New Report: Digital Marketing Trends of Highly Successful Businesses in Mobile Web Design, Online Marketing, Social Media. Digitally mature companies invest in a marketing plan that includes online marketing, responsive websites, and mobile-friendly websites. 4 Website features patients want from their doctor’s office in General, Mobile Web Design, Online Bill Pay, Patient Education. 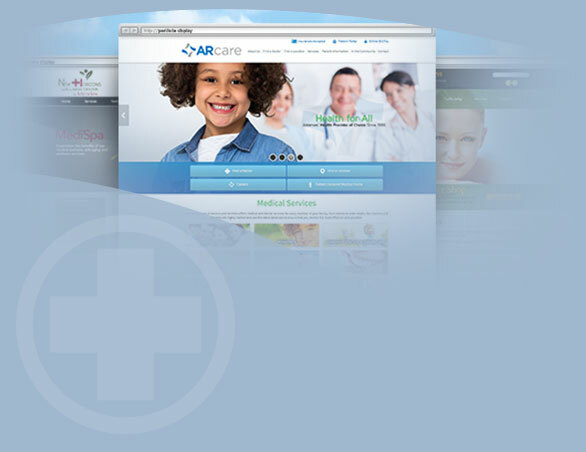 These 4 elements are a must-have for any doctor's office website. Do you know what they are?